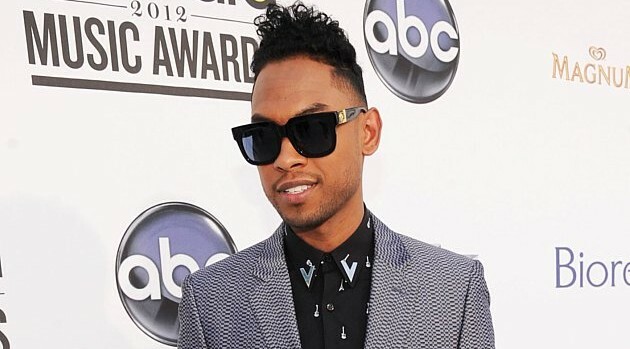 Kevin Mazur/WireImage via ABCIn addition to working on his third studio effort, Miguel is contributing to the debut album of his longtime girlfriend, model Nazanin Mandi. The crooner has signed on as executive producer of the set, which Mandi describes as a collaborative project. Mandi adds that Miguel helped her hone her artistry. “I was always too shy to even sing in front of him or say, ‘I want to do this.’ But one day, maybe three years ago, I had a breakdown and he said, ‘Babe, you have to let me help you. You can do this, you’re a star, and I’m not just saying that because I am your man. I see it, everyone else sees it, you have to see it, and I think it’s time that you open your eyes.’ And since then, we’ve been working with each other,” says Mandi. While Mandi has yet to announce the details for her first album, Miguel is expected to release his follow-up to Kaleidoscope Dream this fall.